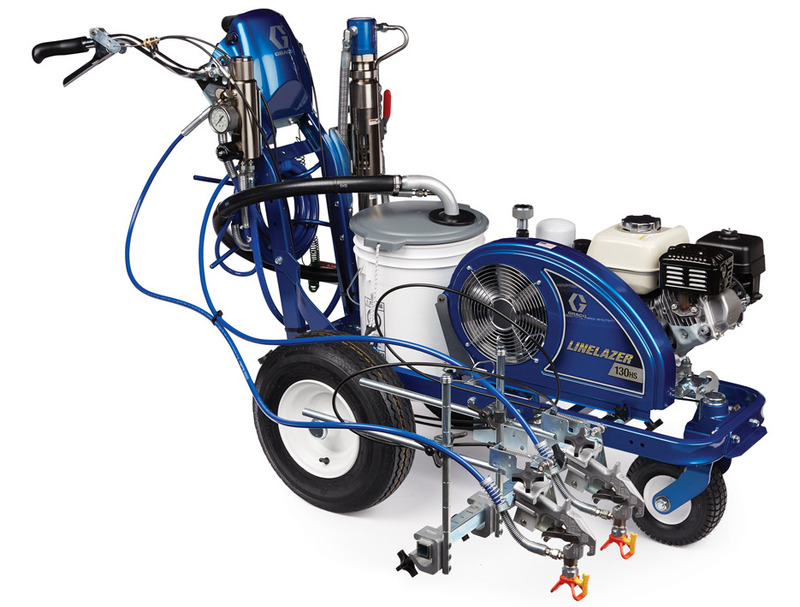 The LineLazer 130HS is the ultimate hydraulic airless striping unit that contractors rely on for their most challenging striping jobs. Professional striping contractors wanting hydraulic performance and proven power cannot go wrong with the LineLazer 130HS. As the preferred hydraulic striper for everyday jobs, it consistently delivers solid performance day in and day out.